Q: Hello! I just started to eat Ray Peat-inspired and I read your post about polyunsaturated fats! I want to know which skincare lines are okay. I am super-frustrated. 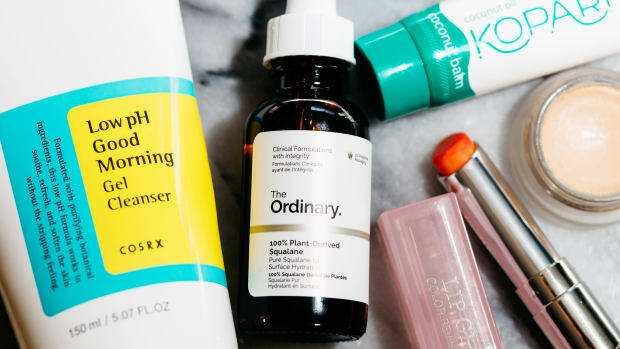 I seem to react to almost everything I put on my face... and I really do need skincare products, since I&apos;m quite dry and have keratosis pilaris (KP). I recently tried Paula Begoun&apos;s products for sensitive skin, and I reacted really badly. I&apos;ve also tried products in the past that don&apos;t make me react directly, but don&apos;t seem to do my skin any favours. (Like they&apos;re "cosmetically" okay, but my skin doesn&apos;t look better in the long run—and often looks worse after a while.) The latest thing I tried is pure organic tallow, with a little olive oil in it, from here. My skin can tolerate it, but it&apos;s hard as *bleep* and almost impossible to spread out!!! I have tried everything to make it more spreadable, with little success. Improve dry, sensitive, aging skin by correcting nutrient deficiencies and using the right topical products. The first thing I would do is to check your nutrition. Keratosis pilaris (a skin condition that causes dry, rough patches and tiny bumps) can be caused by a vitamin A deficiency. Ray Peat writes about that here, and Chris Kresser reports, "I have successfully treated this condition in several patients by significantly increasing their consumption of vitamin A-rich foods." If you want to get vitamin A from your diet, the best source by far is liver (preferably beef liver); it&apos;s also found in cream, butter and eggs. You could start with one or two servings of liver a week, for example. Alternatively, there are vitamin A supplements available over the counter. I like retinyl palmitate liquid because it has fewer excipients than most capsules, and you can either take it orally or apply it topically to the skin. 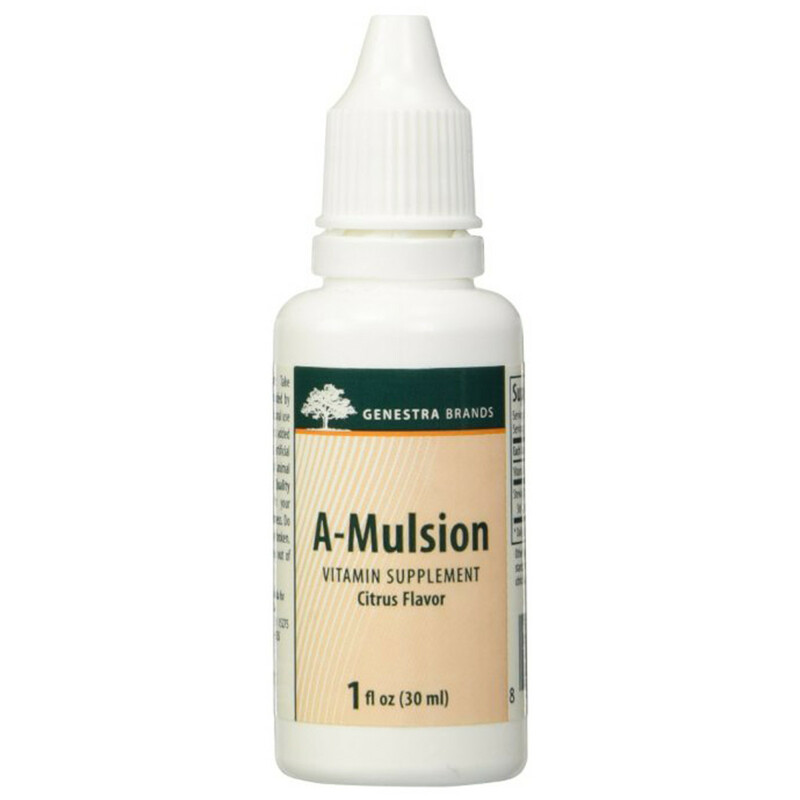 Genestra A-Mulsion, InterPlexus Nutrisorb A and Health Natura Simply A are examples of retinyl palmitate supplements. Next, make sure your cleanser is gentle and sulfate-free. Detergent-based cleansers can cause more dryness, irritation and sensitivity by stripping away your protective skin barrier. 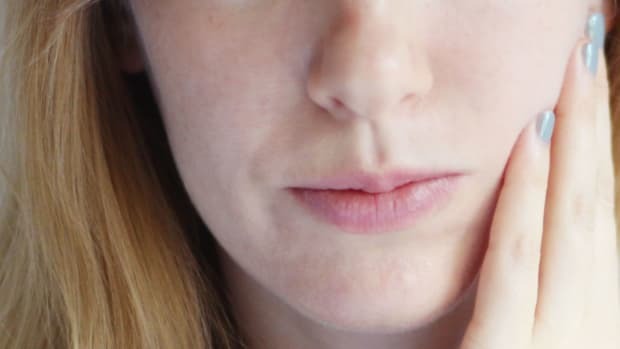 Instead, look for bland cleansing creams, lotions and milks, such as Avène Tolérance Extrême Cleansing Lotion (the mineral oil-free version) or First Aid Beauty Face Cleanser. 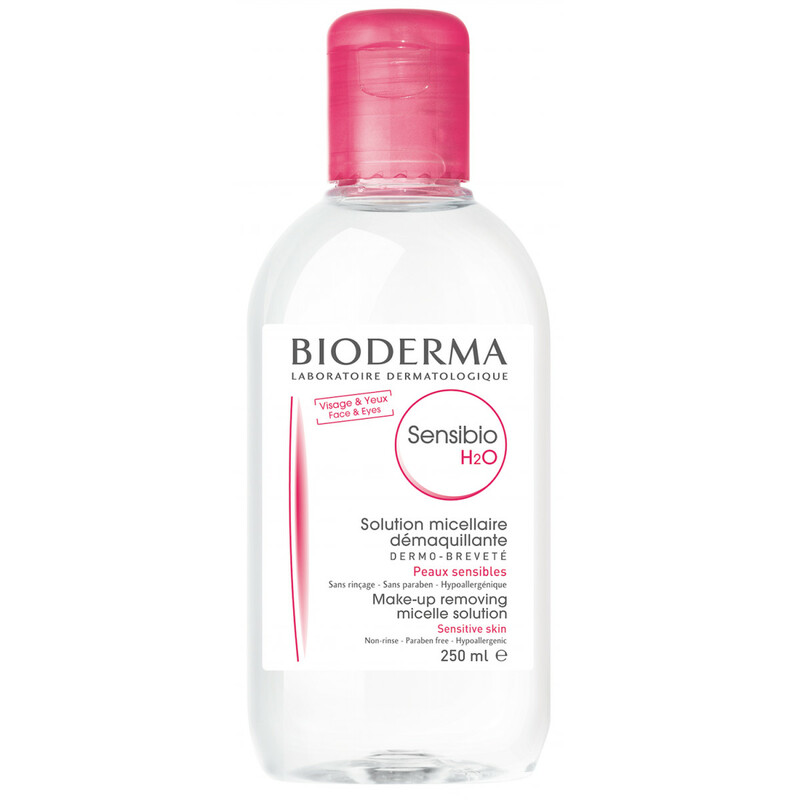 A micellar cleansing water such as Bioderma Sensibio H2O is fine to use as your regular cleanser, on a cotton pad (it doesn&apos;t even require rinsing). There&apos;s also coconut oil, such as Skinny & Co. Skinny Coconut Oil, to remove makeup without irritating your skin. Be careful not to over-cleanse—even just once a day, at night, is sufficient. If your skin can tolerate it, a light exfoliation will help remove the surface dead cell build-up that is typical of dry skin. This should improve hydration, since the dead cells can act as a barrier that impairs penetration of your topicals. Exfoliation may also fade the brown spots and give an overall brighter appearance. Since manually scrubbing will be too harsh for sensitive skin, I suggest lactic acid, the gentlest of the alpha-hydroxy acids. 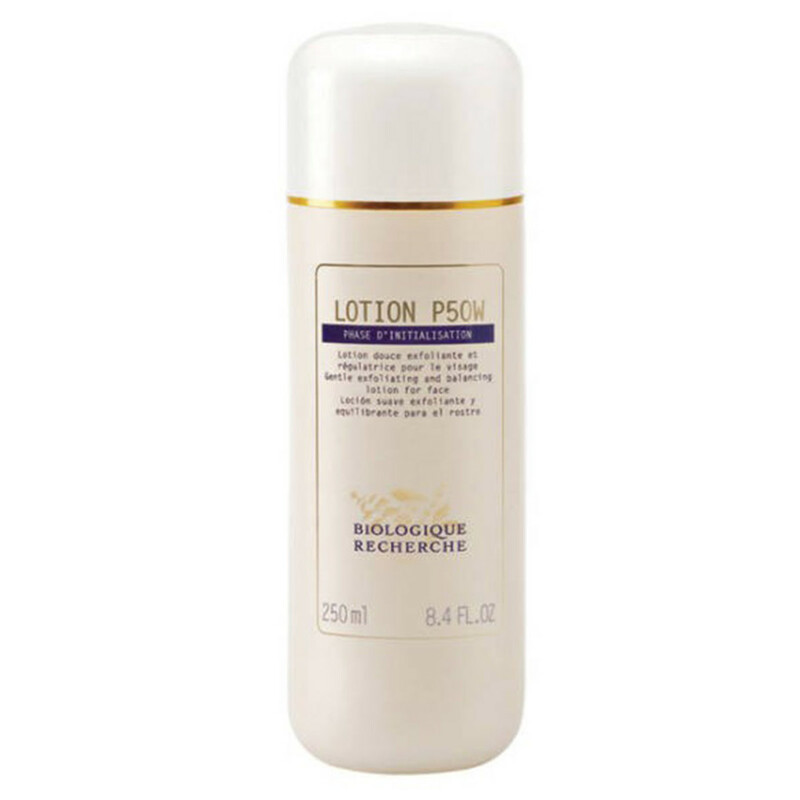 I recommend Biologique Recherche Lotion P50W, which is specifically formulated for sensitive skin. Or, you could do a DIY salicylic acid mask using crushed aspirin tablets or pure aspirin powder (I use this). Just mix a tiny amount with water and then spread it over your face. 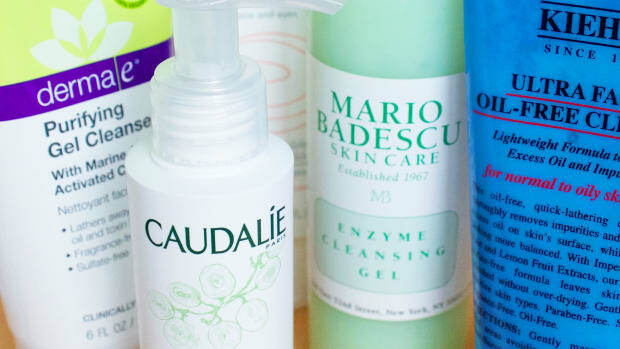 Related:Is Lotion P50 the Best Beauty Product of All Time? To keep dryness at bay, a hydrating serum would be great as your first layer. 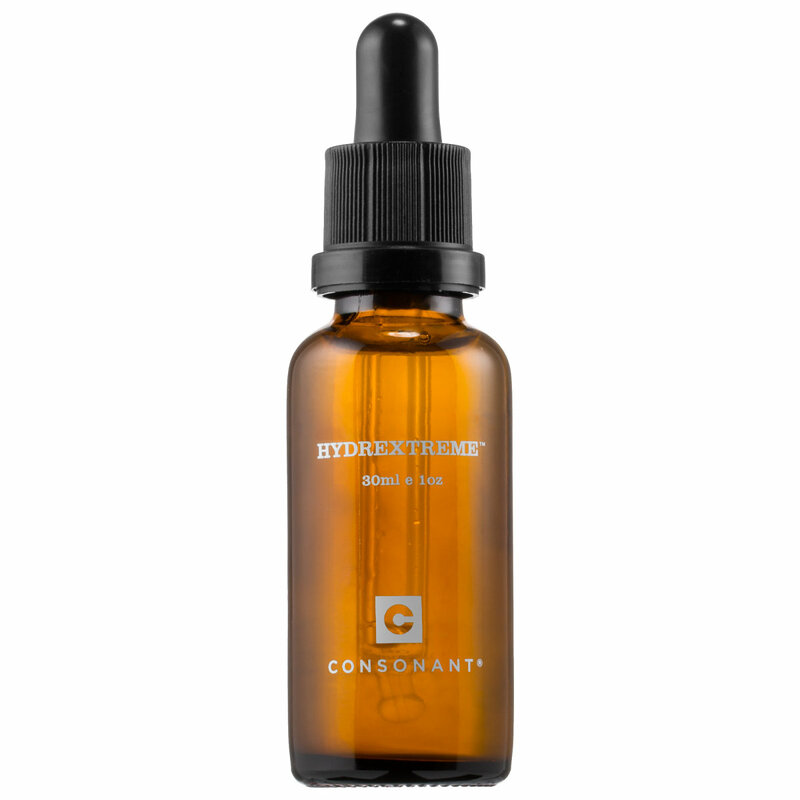 I love Consonant HydrExtreme for sensitive skin (well, all skin types, really) because it&apos;s more effective than hyaluronic acid and only has two ingredients. You&apos;ll also need a bland, rich moisturizer. LXMI&apos;s Créme du Nil is the best one I&apos;ve found, made with safe shea butter, glycerin and squalane. 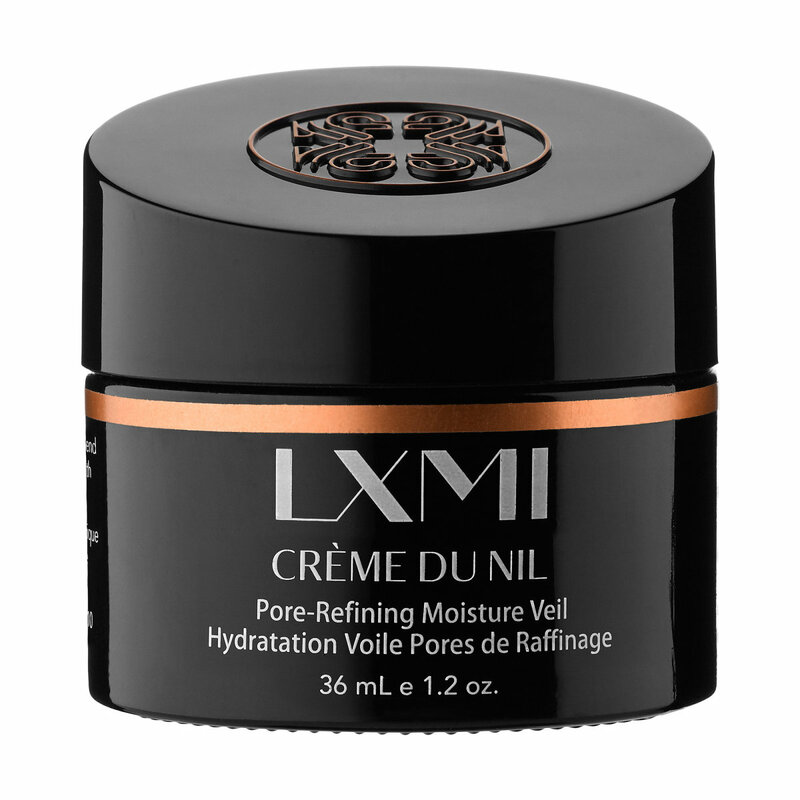 LXMI Créme du Nil Pore-Refining Moisture Veil. 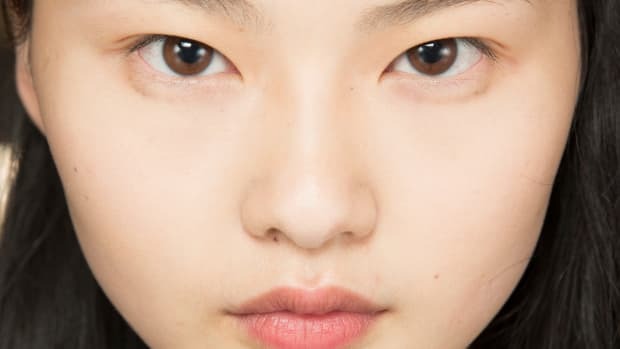 Other PUFA-free moisturizer options include CyberDerm H2O Hydration and Iron Power Acnessential Niacinamide Cream, although they&apos;re not as rich. You can also mix in a safe oil such as squalane, jojoba or coconut, or layer it on top. This blogger had success making her own cream from clarified butter (ghee). As for the tallow, have you tried warming it up for a few seconds in the microwave to soften it? 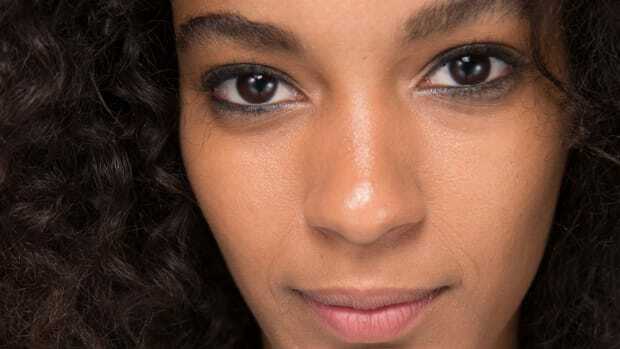 To really target the brown spots and wrinkles, you may also want to layer a niacinamide serum underneath your moisturizer, such as The Ordinary Niacinamide 10% + Zinc 1% or Iron Power NiaSerum. 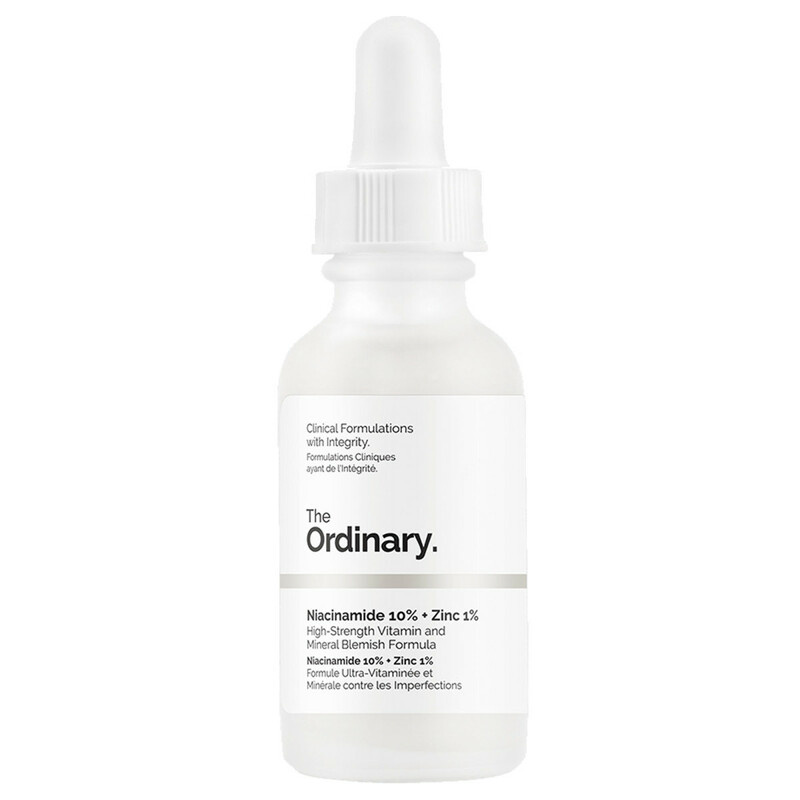 Niacinamide is one of the most effective ingredients for pigmentation, and may also help calm down the redness. Make sure to protect your skin with a PUFA-free, high-zinc sunscreen, such as CyberDerm Simply Zinc Sun Whip SPF 30, to prevent the spots&apos; return. Stress reduction (cortisol breaks down skin tissue). Adequate daily protein (80 grams minimum). Pregnenolone, progesterone and DHEA synthesis (further reading here). Endotoxin management with the daily carrot. I hope this helps, Camilla!